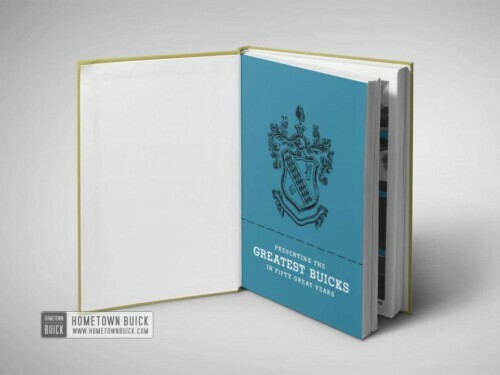 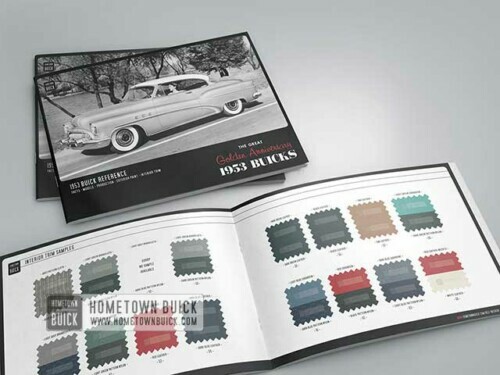 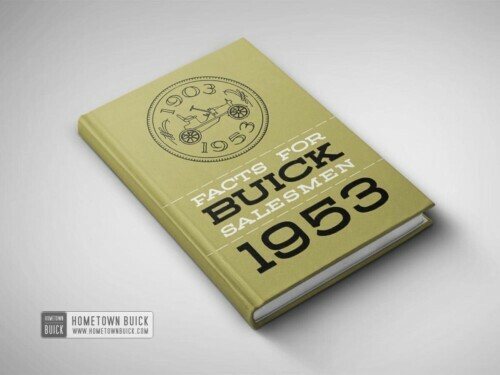 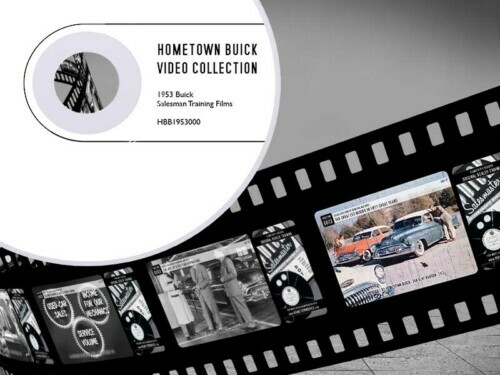 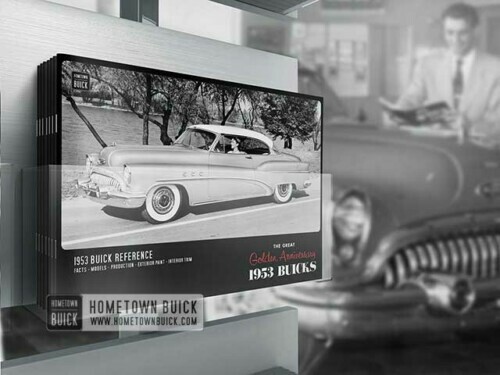 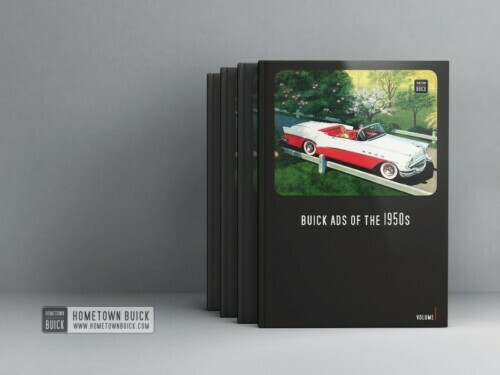 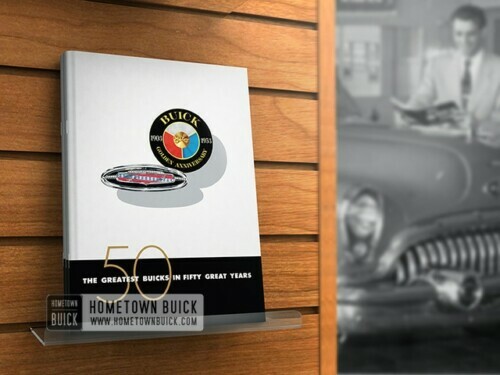 The 1953 Buick DVD is an awesome collection of five dealer films. 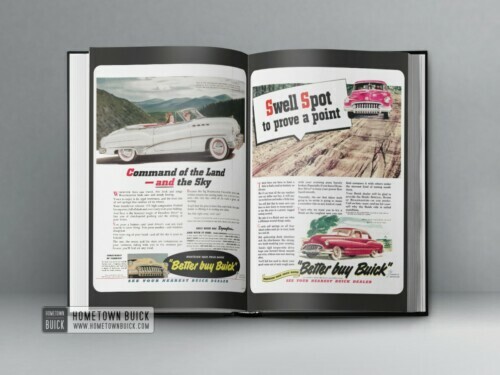 One in full color - showing Special, Super, Roadmaster & Skylark! 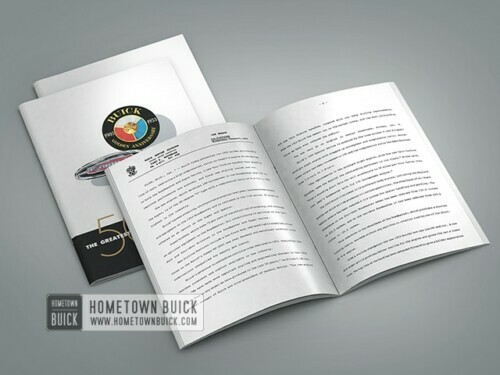 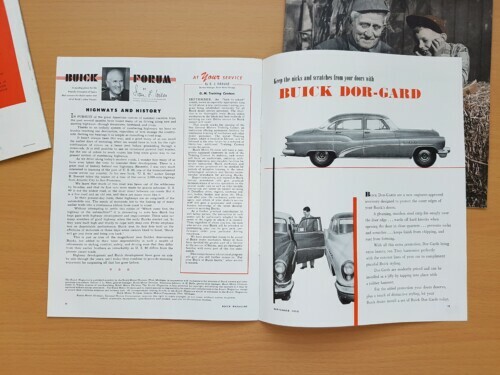 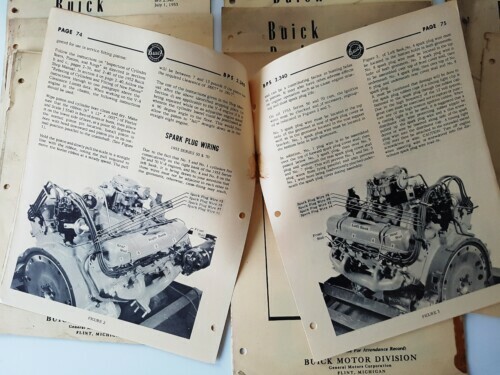 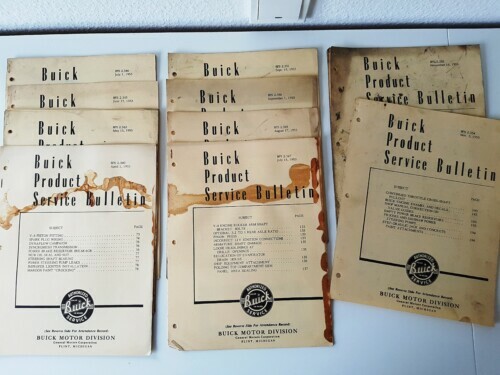 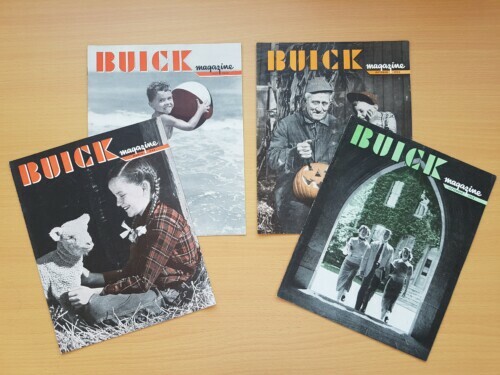 The 1953 Buick Presse Release was created for journalists and provides background info about the new model line - including very nice pictures.